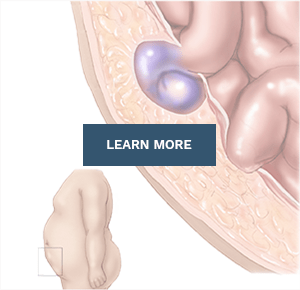 We work with a large number of Primary Care, Internal Medicine, and other Physician specialties for hernia care. We take your referrals as the highest compliment we can receive. 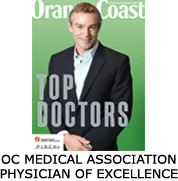 For Referring Physicians in our area, we are happy to meet with you in your office. 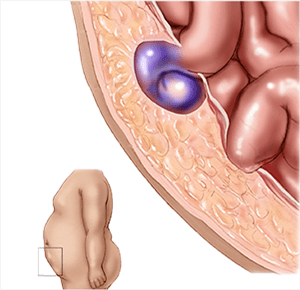 Not all hernia surgeons and hernia techniques are created equal. 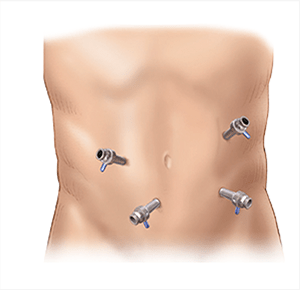 Many surgeons only offer open repair, or only laparoscopic repair. 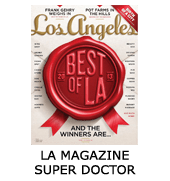 Some surgeons still use techniques and mesh materials that have been in use for 20 years without adopting new and improved technology. 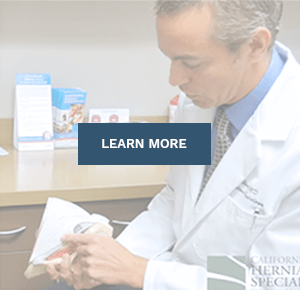 By choosing to have treatment at California Hernia Specialists, patients and their healthcare providers can ensure the most consistent and highest quality care. 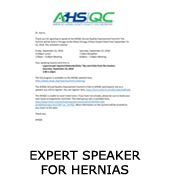 For our current referring Physicians, if you need more business cards or more maps to California Hernia Specialists for your patients, please send me an email directly and I will have our office will send more within 48 hours. 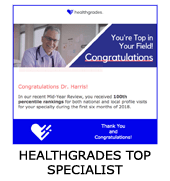 Physicians and medical office staff who are considering referring patients to our center can request for Dr. Harris to contact your Physician, or schedule a time for Dr. Harris to visit your office. Please complete the form below and we will make any necessary arrangements. 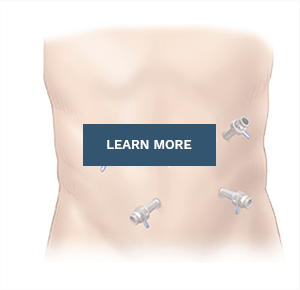 Thank you for referring to California Hernia Specialists! We work hard to provide outstanding care to your patients.